When you choose DRV, you can be confident that you have chosen the best. 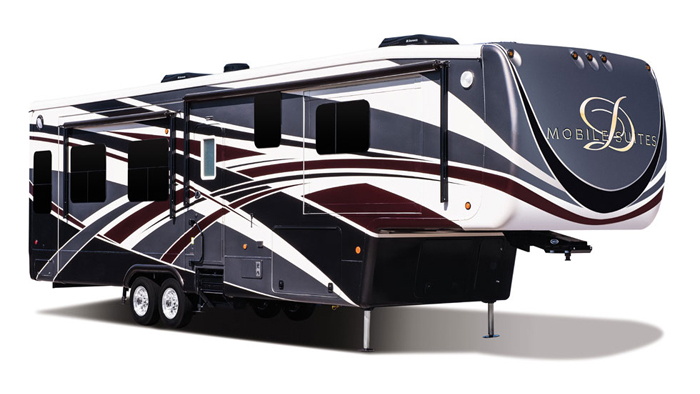 When DRV began building fifth wheels, it used a simple philosophy: find out what the consumers want, and exceed their expectations. Attention to detail starts from the ground up - from the 15" framework, extra large holding tanks and 3 ¼" R15 wall framing, to the convenient access to all mechanicals and electronics. 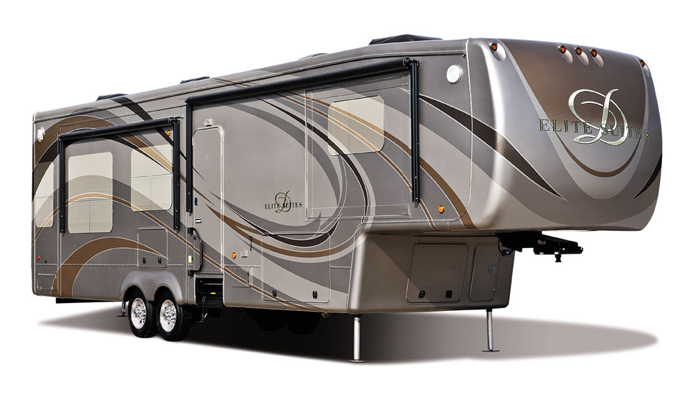 DRV luxury fifth wheels deliver quality in a four-season home.